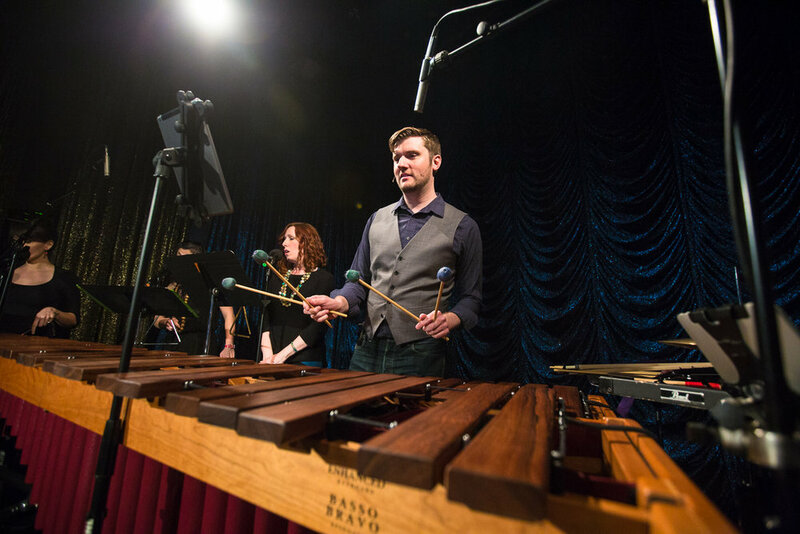 "What’s a marimba?" 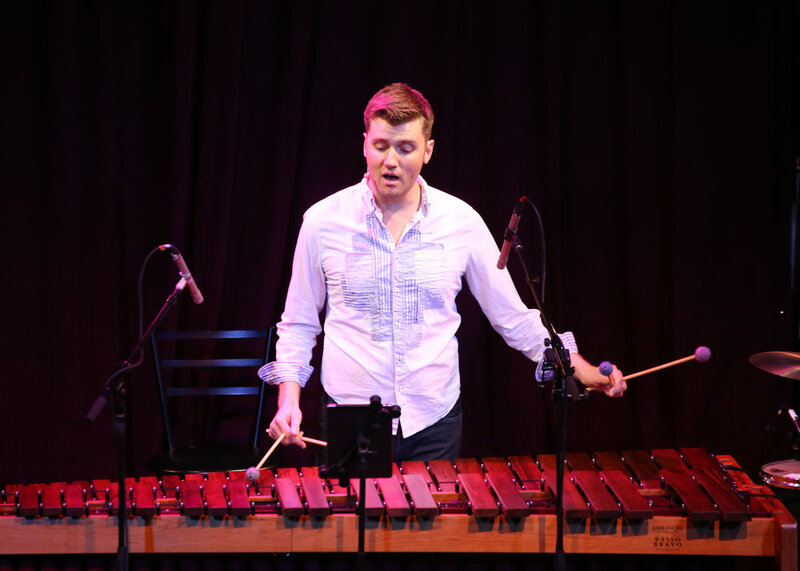 It's like a xylophone, but bigger and more fabulous -- just like Brian. 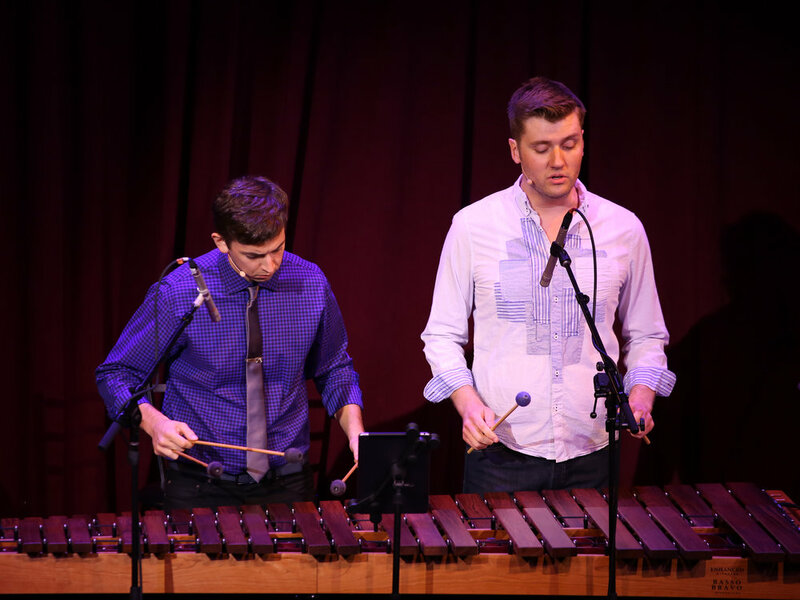 Celebrate Pride in Portland, Maine with Brian & Greg at Mayo Street Arts Center! 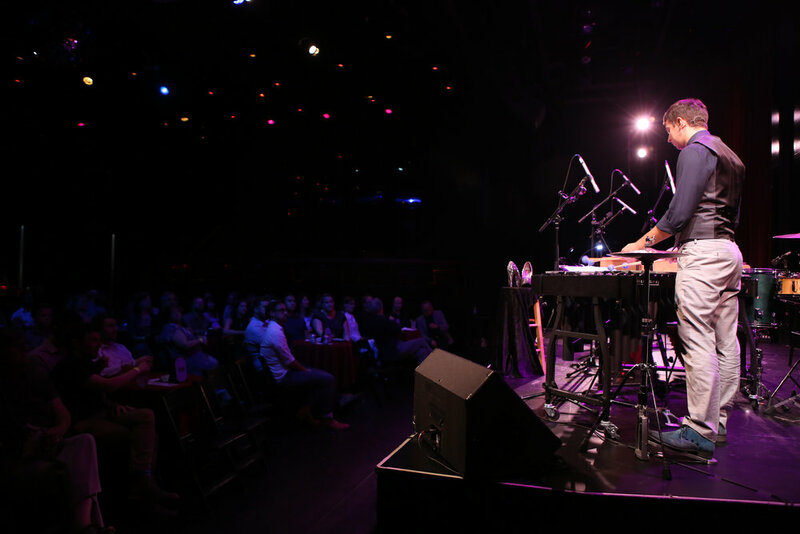 Guaranteed to include new covers and fresh mash-ups, there’s something for everyone in this eclectic evening of songs and stories. 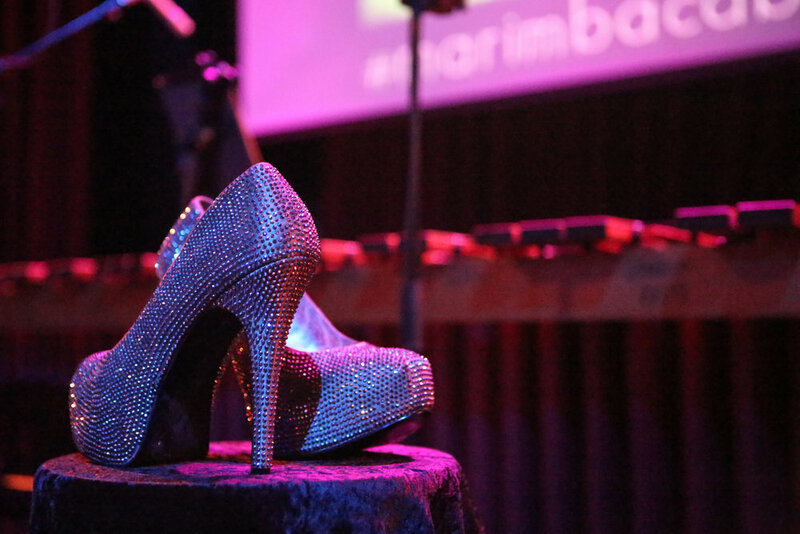 See what happens when a classically-trained percussionist with a love of musical theater (and killer shoes) puts on a show. 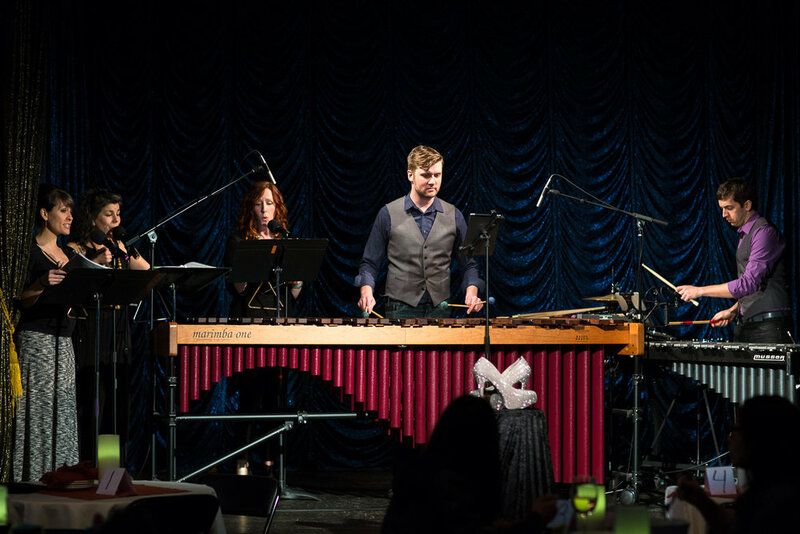 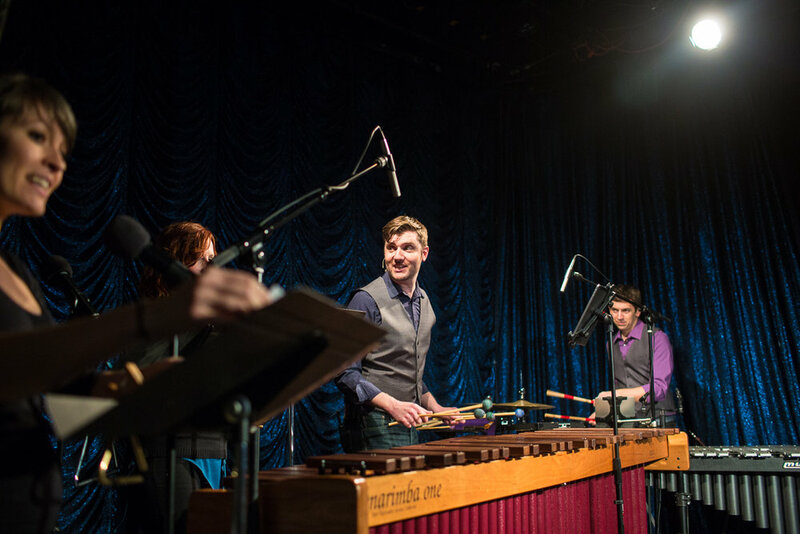 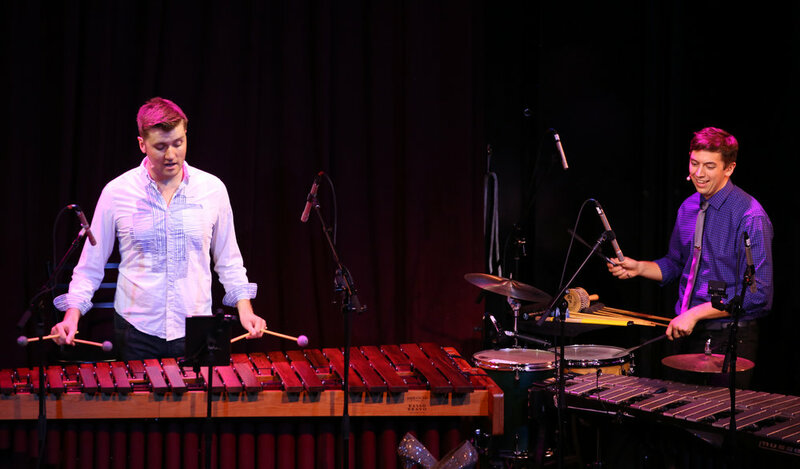 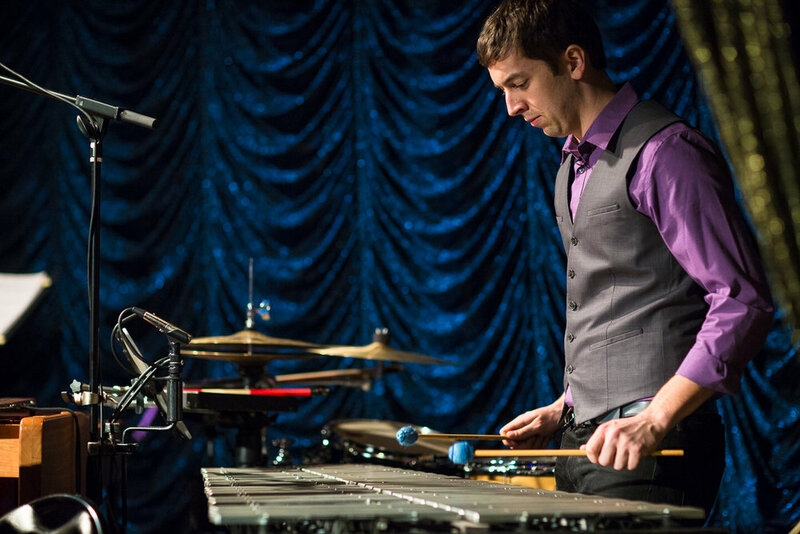 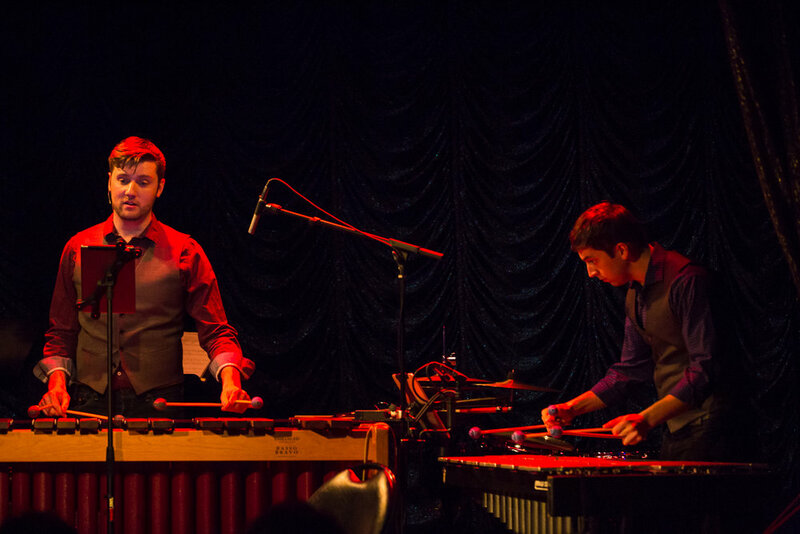 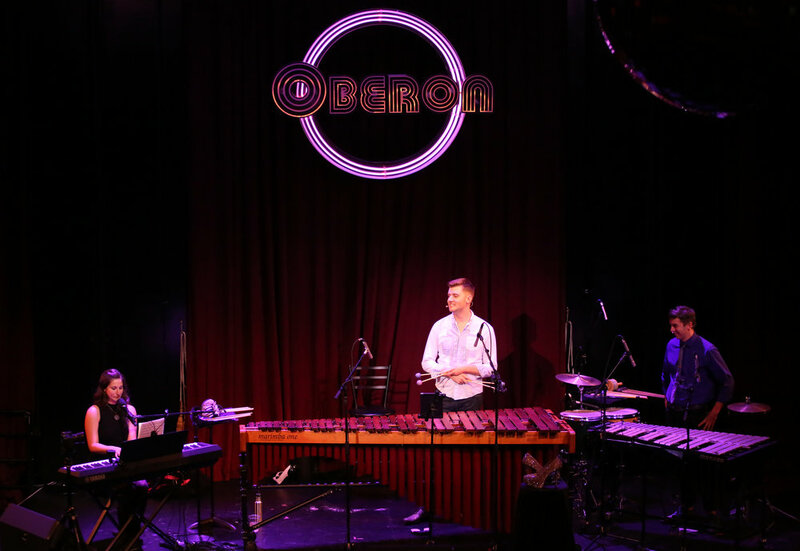 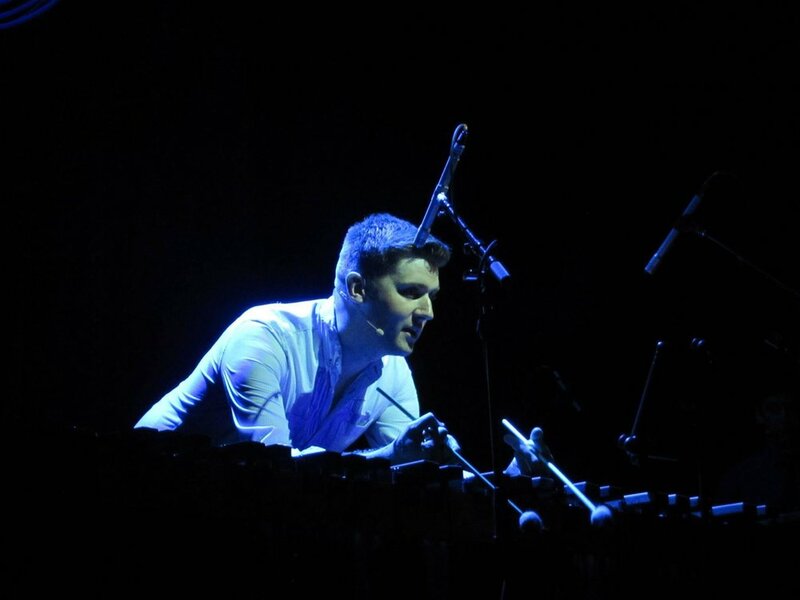 Brian Calhoon’s Marimba Cabaret brings together years of training and passion in an evening of theater tunes and pop covers performed on marimba, vibraphone, and voice. 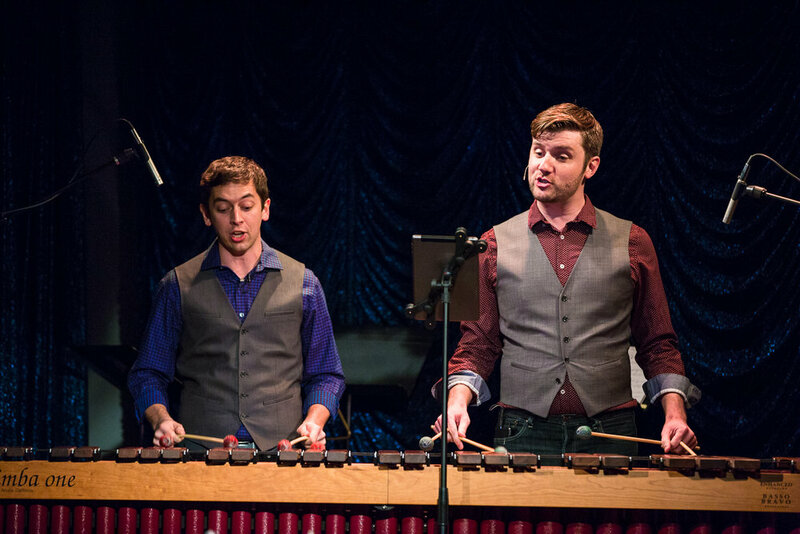 Directed and accompanied by percussionist Greg Jukes, Brian will sing, play, and (at times) stand 7-feet tall to celebrate Portland Pride!